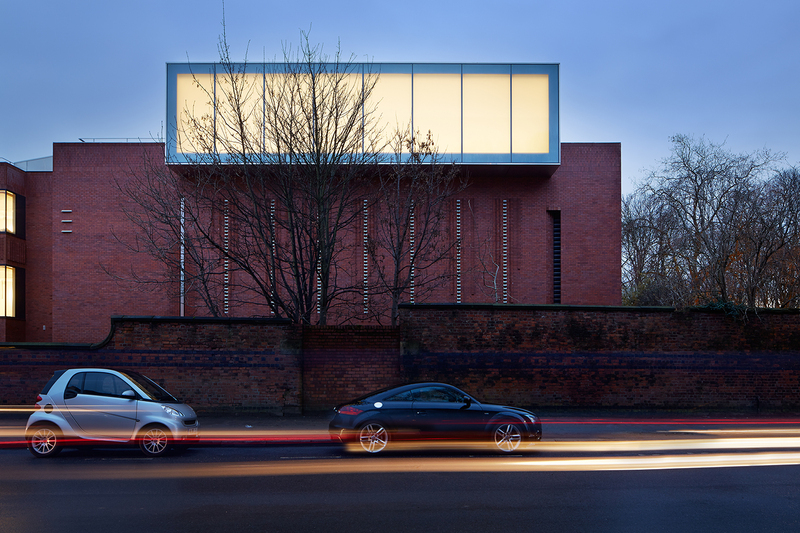 Last night The Whitworth was awarded the Art Fund Prize for Museum of the Year 2015. The £100,000 Prize was presented by novelist Ben Okri and accepted by Maria Balshaw, director of The Whitworth. The Art Fund Prize for Museum of the Year is the biggest museum prize in the world and the largest arts award in Britain. The judges said the Whitworth is an impressive institution that has cemented its place at the centre of the cultural national stage. Through its impressive £15m reinvention, the Whitworth has redefined the way that it engages with its public, connecting the building and surrounding park to create a space with a strong sense of openness and invitation. 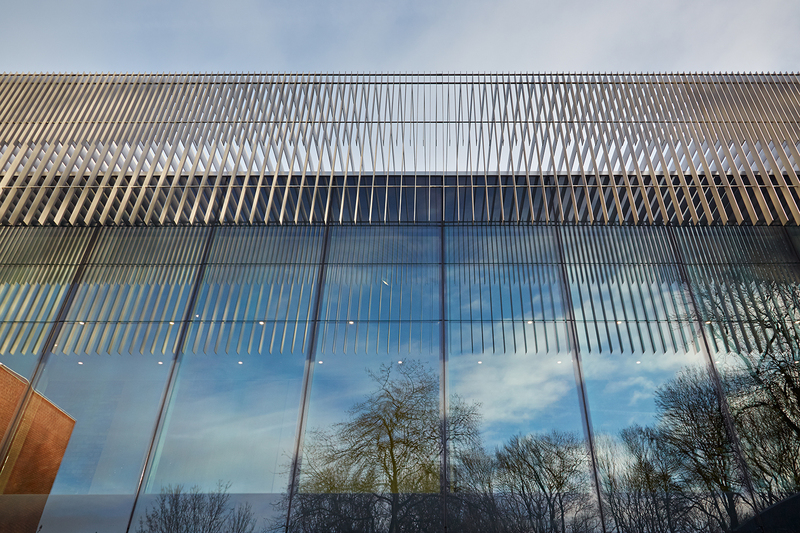 The appeal of the newly-developed building (designed by architects MUMA) combined with the creativity and originality of its outreach programmes during closure resulted in record-breaking visitor figures following its reopening. From the director Maria Balshaw to its ‘cultural park keeper,’ the Whitworth is led by a visionary team committed as much to the needs of the local community as to the celebration of international artists. It is a truly modern building that has established its place at the heart of the city. The Whitworth was one of six finalists chosen by a panel of judges: Dunham Massey (National Trust), Altrincham; IWM London; the MAC, Belfast; Oxford University Museum of National History; HM Tower of London (Historic Royal Palaces); the Whitworth, Manchester. The Museum of the Year 2015 judges were: Stephen Deuchar; Michael Landy, artist; Alice Rawsthorn, design critic and author; Fiammetta Rocco, books and arts editor of The Economist, and Axel Rüger, director of the Van Gogh Museum in Amsterdam. This entry was posted in NEWS and tagged #museumoftheyear, Museum Of The Year, Museum of the Year 2015, The Whitworth. Bookmark the permalink. ← Manchester International Festival 2015 opens this Thursday.